This is a great opportunity for participants of any skill level to learn the intricacies of wilderness photography in scenic Glacier National Park. Out in the field at first and last light, participants shoot photos of fall colors, lakes and streams, mountain-filled skylines, and burned areas, as well as frost-lined leaves and morning-chilled insects. The Workshop is an opportunity to experience wilderness with a lens: focusing on light, color, form, and composition. The cost is $95 and includes instruction, transportation, camping, and dinners. Participants must provide camping and hiking gear and other meals. This introductory wilderness photography workshop is not geared for professional photographers. Participants must provide camping and hiking gear and other meals. This introductory wilderness photography workshop is not geared for professional photographers. The workshop is led by David Marx. 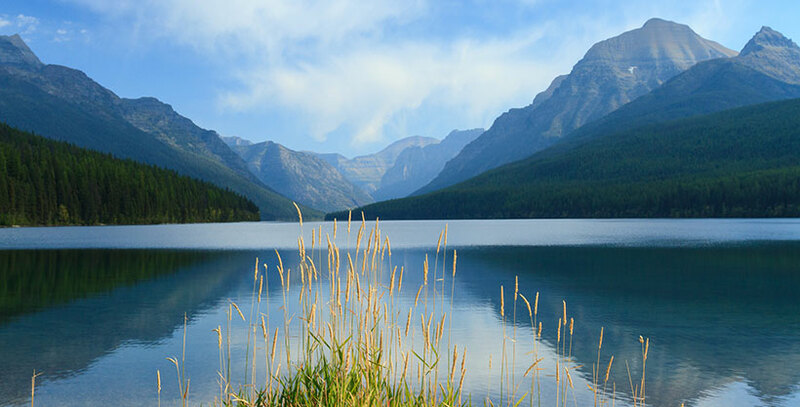 David has been teaching digital photography since 2002 and has lived in the Glacier National Park area since 1998. His photography has been featured in publications including Outside, Backpacker, Travel Montana, and Skiing Magazine. His commercial work can be found on the Whitefish Mountain Resort website, in publications from the Rocky Mountain School of Photography, and for sale at iStock and Veer images online. The Wilderness Photography program was established through a generous donation in memory of John G. Batchelder. This program includes a searchable web-based image library on Wilderness.net and wilderness photography workshops. See a slideshow from the 2016 Wilderness Photography Workshop! See a slideshow from the 2015 Wilderness Photography Workshop! See a slideshow from the 2014 Wilderness Photography Workshop! View the work of the 2013 Wilderness Photography Workshop participants on Vimeo.